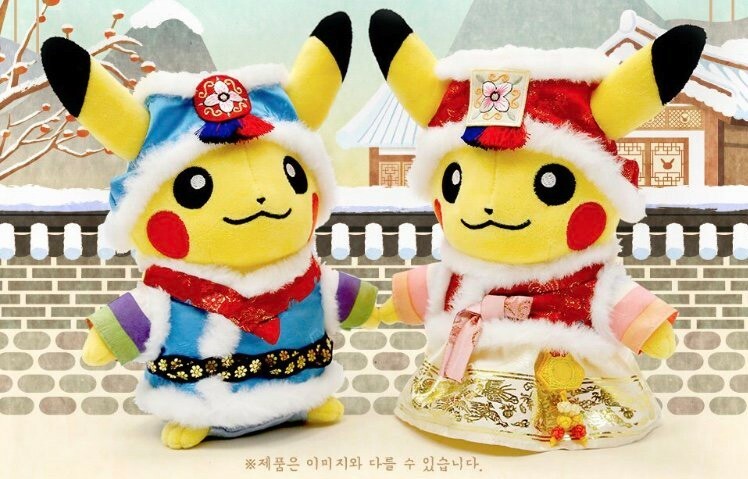 Earlier today, we shared a first look at the Pikachu Hanbok plush dolls that are set to release in Pokemon Center locations in South Korea. The pair of plush dolls cost roughly $80, and would be super limited, as only 300 were made. It's clear fans were eager to hop in on these plush dolls, as they were completely sold out in just a matter of hours. Servers actually went offline due to the influx of people trying to preorder, so it's likely the total allotment sold out in just minutes, rather than hours.